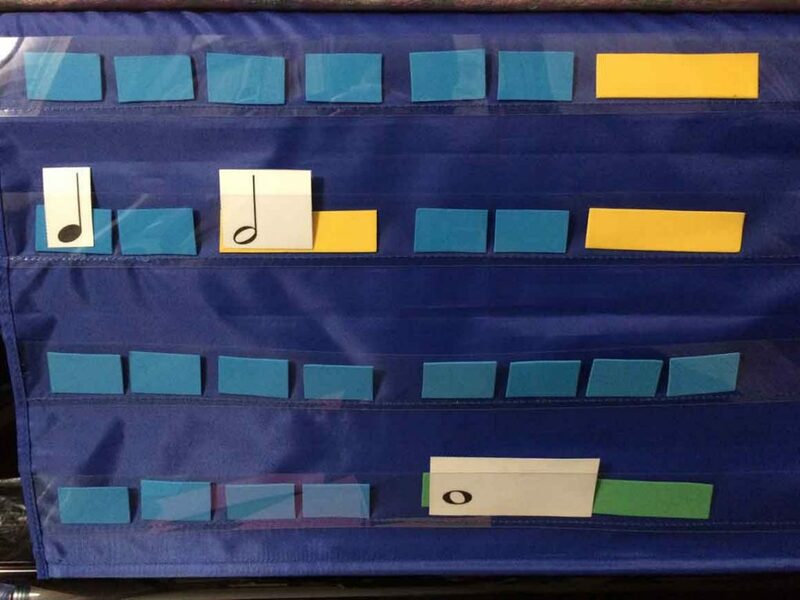 Does your student love learning music theory? 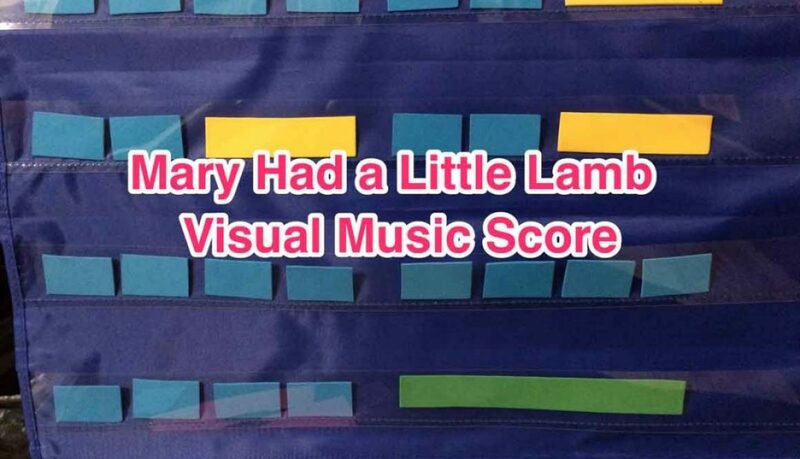 So many students think of learning music theory as completing worksheets, memorizing facts, or playing scales, arpeggios… it’s just too dry and boring! Far from being dry and boring though, music theory has always been fascinating to me. For me, it unlocked the key to truly understanding how music works. I remember vividly that as a child, I wanted so badly to know why certain notes or chords sounded good together and why the composers chose the combination of notes to create the different mood in the music. I wasn’t satisfied with just playing the notes on the page. I wanted to know why music was put together a certain way. 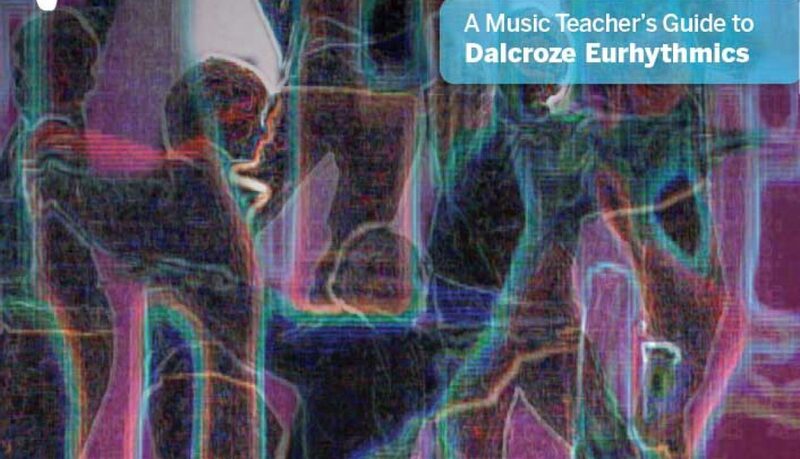 Because of my passion for music theory, I was always looking for ways to help other students learn music theory in more creative and musical ways. 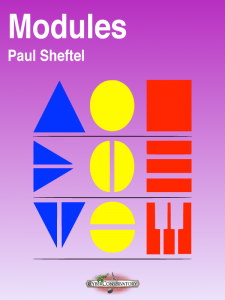 After a lot of searching, I finally found a book I would like to share that brings music theory to life. 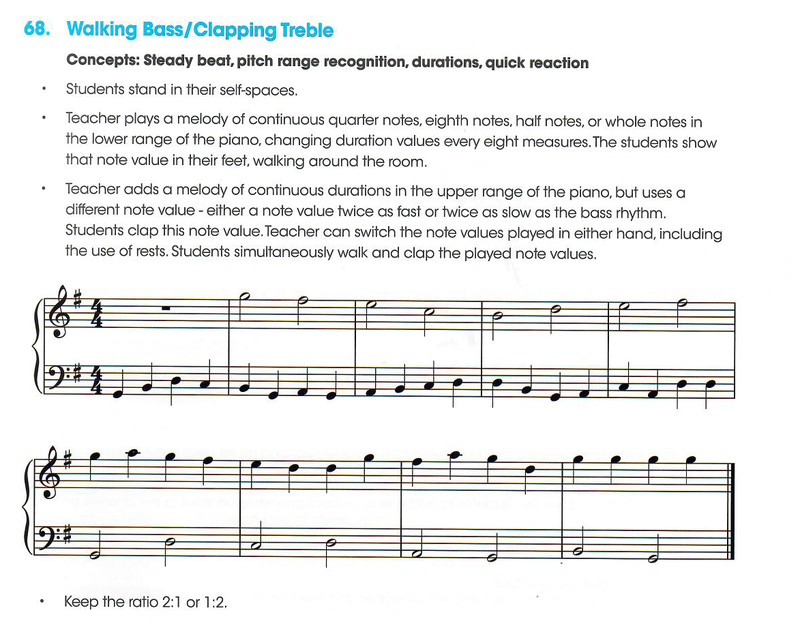 Modules features 36 compositions that aim to teach students scales, intervals and triads in a musical and logical way. Paul’s compositions in Modules were recognized nationwide and had won the Frances Clark Keyboard Pedagogy Award in 2017. One of my favorite pieces in the book is “TANGO.” The whole piece is constructed from only two chords, Bb Major and B Major. It amazes and inspires me that Paul is able to achieve the feel of the lively dance by using just two chords in root-position! 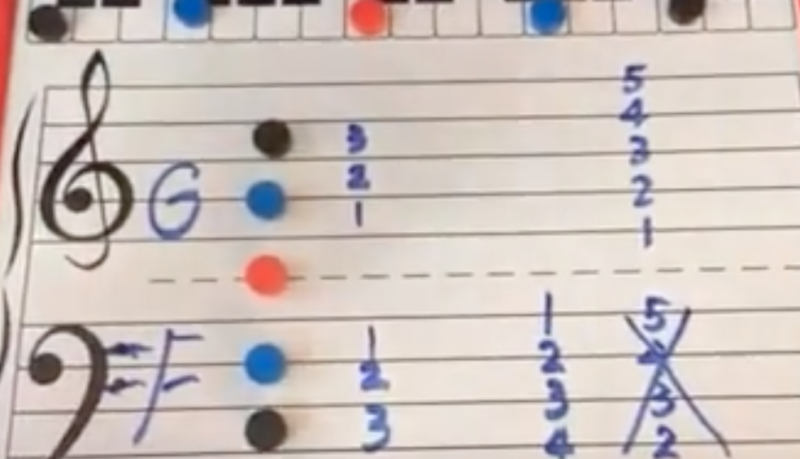 It’s easily accessible for beginner students who are learning 5-fnger patterns, and is also great for teachers to drill the chord by turning the piece into a duet – students play the left hand part and the teacher plays the right hand melody. Well…after playing Paul Sheftel’s piece “The Sixth Sheik’s Sixth Sheep’s Sick,” it will be a piece of cake to find ALL major 6th interval. As you can see, Paul has an amazing ability to relate keyboard patterns to theory. He cleverly weaves those black and white key patterns into charming pieces of music. The musical and logical ways Paul presented the scales, chords and intervals help students connect the EYES with the HANDS and the MIND. It’s very important to develop this EYE-HAND-MIND connection. 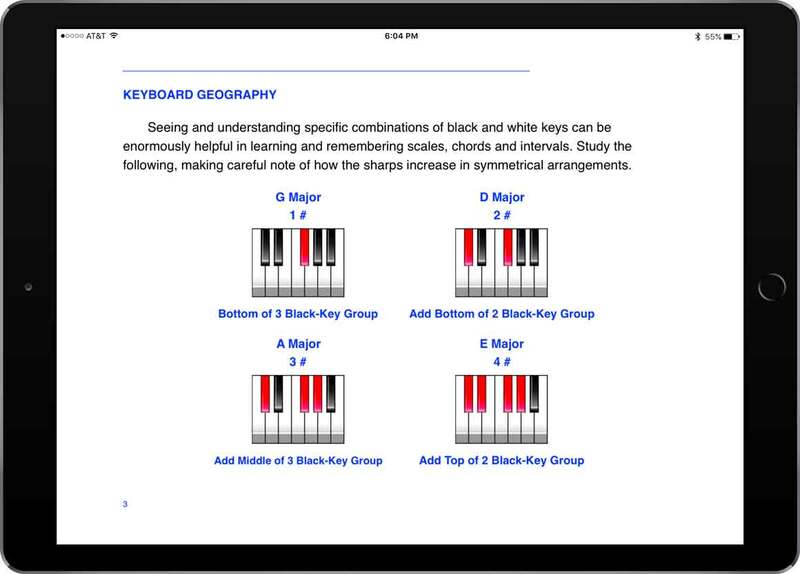 Imagine that after playing “The Sixth Sheik’s Sixth Sheep’s Sick,” your student will be able to understand interval patterns in their mind (the black-white key configurations), feel the interval kinesthetically in their HANDs, and see the shape of the interval both on the score and on the keys with their EYES. What to hear what these pieces sound like? Make sure you watch this 2-minute video. I recorded the video to show you my favorite pieces from Modules. As I mentioned in the video, SuperScore is a great app that features music by lots of famous composers. You can view, manage, and interact with library of musical scores. 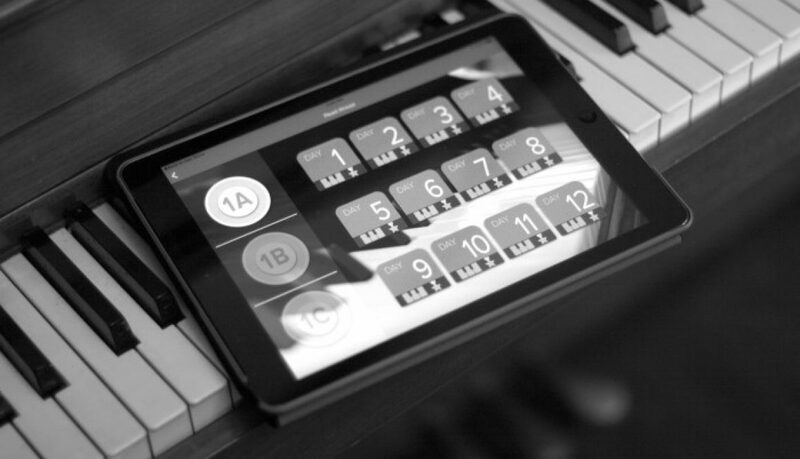 SuperScore provides virtually unlimited notation sizes with Liquid Music Display™ technology. You can explore Paul’s music and many other classics by various composers all inside this app. 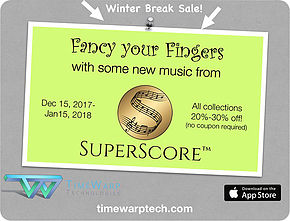 SuperScore have a winter sale going on now until Jan 15, 2018. It’s a great time to stock up on your favorite music! Go check out this award-winning book. Paul was recognized by MTNA for his significant contribution to the pedagogy world because of this book. MTNA awarded only one person in the entire nation annually. Clearly it shows how important and wonderful this book is! 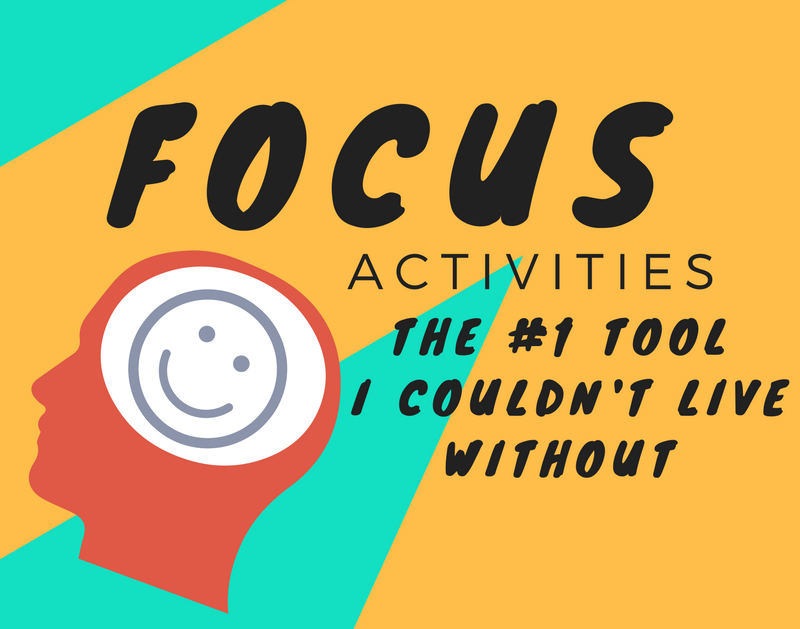 **This is the first blog that features my favorite books or teaching tools. I only write and share what I love using in my studio with my students and I am not getting paid for writing the post. 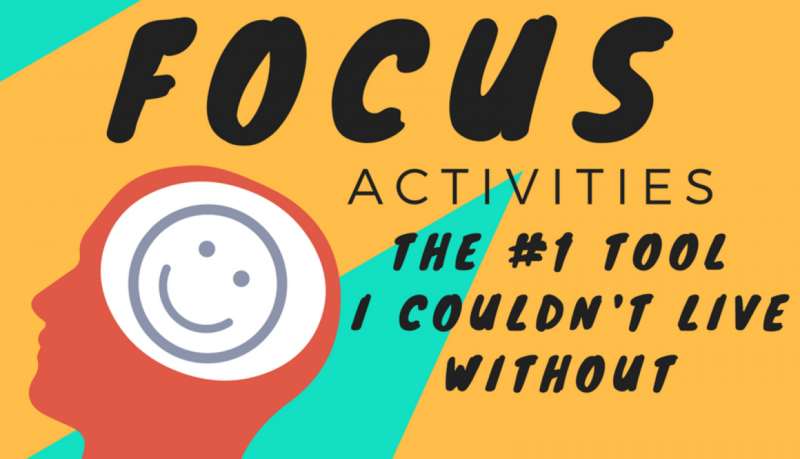 Ever wonder how to keep child engaged for the entire lesson? How to give choices and ownership? Piano Puzzle Card can do all that and more. Last blog, I explored how to use Piano puzzle as a visual lesson plan tool. It is great for older students who understand the concept of completing a task and earning the matching puzzle. As for young students, because they lack the concept of time and tend to just want to finish the puzzle “right now” and make the piano looks pretty. Asking preschoolers to wait until completing seven or more tasks before they can finally see the finished puzzle can be really challenging. 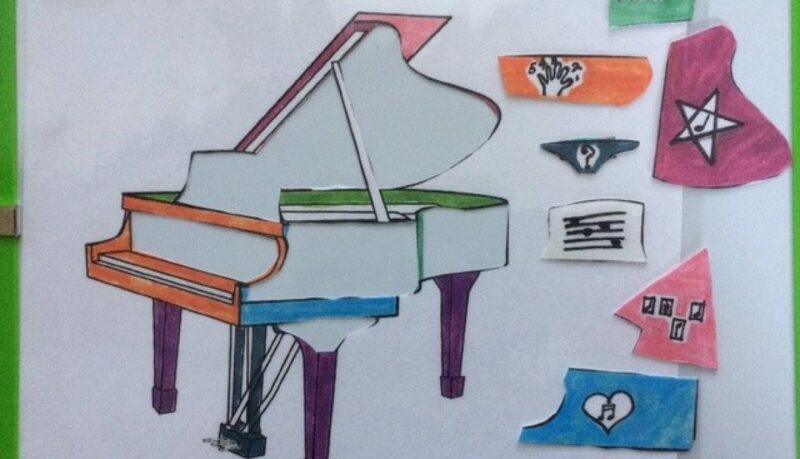 So….the solution is …… Piano Puzzle Card. 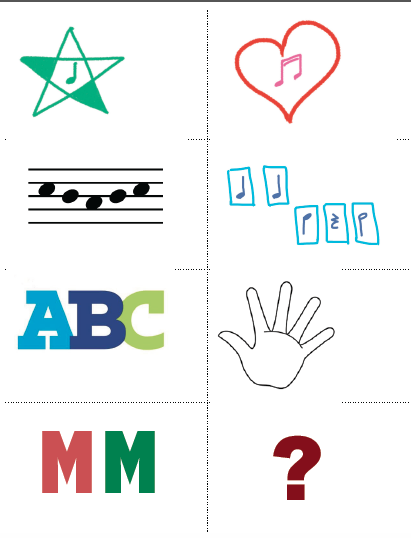 Piano Puzzle Card is a friendly version of the piano puzzle for preschoolers. 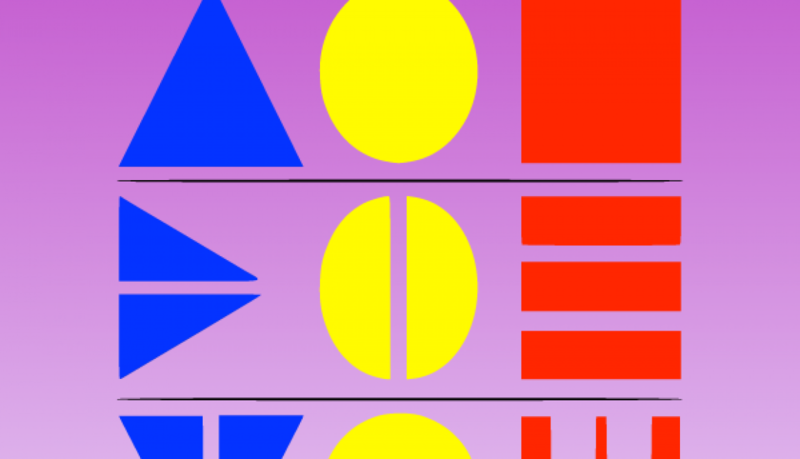 Each card corresponds to the lesson activities in the puzzle. What lesson activity does the puzzle card represent? 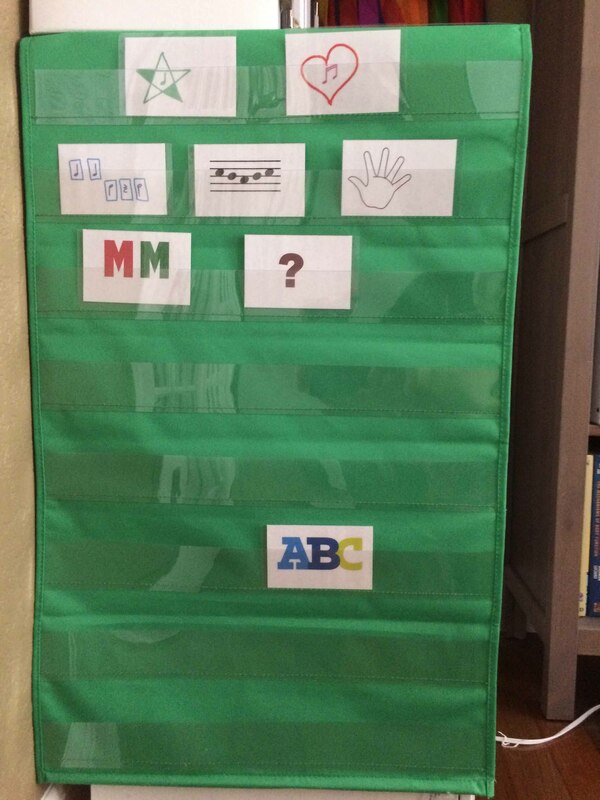 Show all the Piano Cards on Pocket Chart. I got mine from Lakeshore Learning. Since it is nearly impossible to cover all the cards in one lesson, I place the extra cards at the bottom of the chart for future lessons. 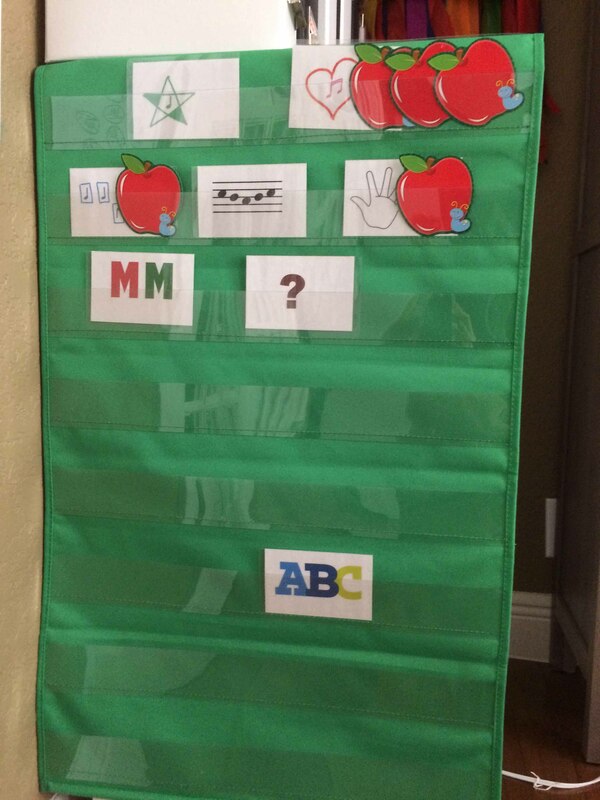 Student completes the task and earns Stars, Apples, or Music Notes to place on the card. My students love to count how many apples they get at the end of the lesson. 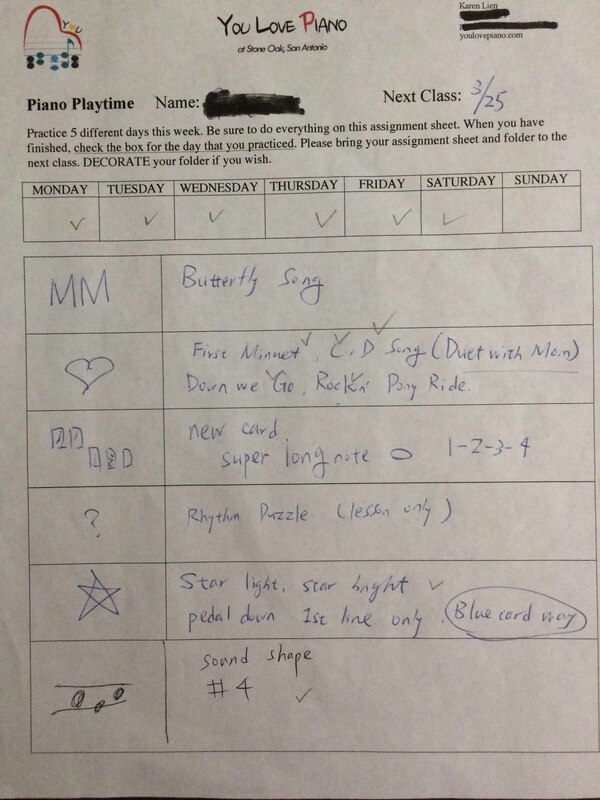 Piano Puzzle Card helps with Home Practice. I like to use the card image in student’s Home Assignment Sheet. Can students earn multiple cards simultaneously? Absolutely. When introducing a new song, we may also chant the rhythm, work on technique, sing solfege or sightread patterns. 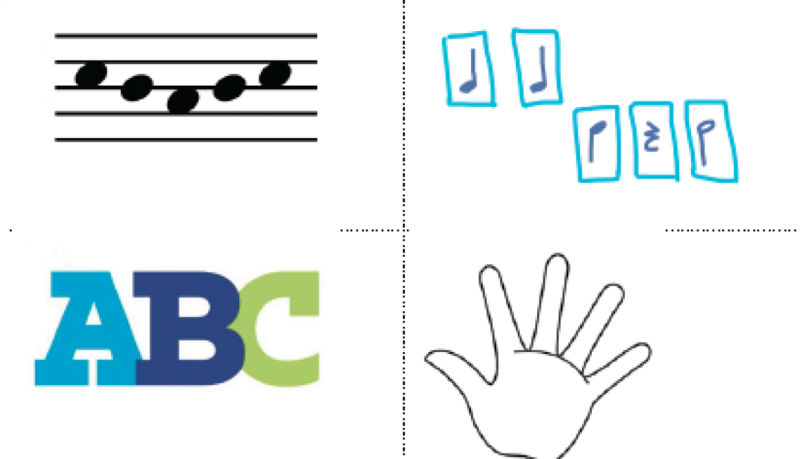 In the process of learning the new song, students earn multiple cards (the new song card, the sightreading card, the rhythm card, the technique card). For intermediate to advanced students, the puzzle can be used as a visual tool to show Paul Harris’s famous simultaneous learning theory. It’s a lesson plan tool for teacher. It’s a lesson road map for student. It’s a visual aid for student to make choices of lesson activities. It can also be transformed into a homework assignment sheet. Children are endless wonder to me – the amazing amount of information they are able to absorb and process (when they choose to focus), their need of wanting to be in control, their short attention span and their little sense of time. How do I take advantage of these traits as a teacher to optimize lesson time and help my students learn the best? Children needs visual clues, structures, choices and something tangible to touch. 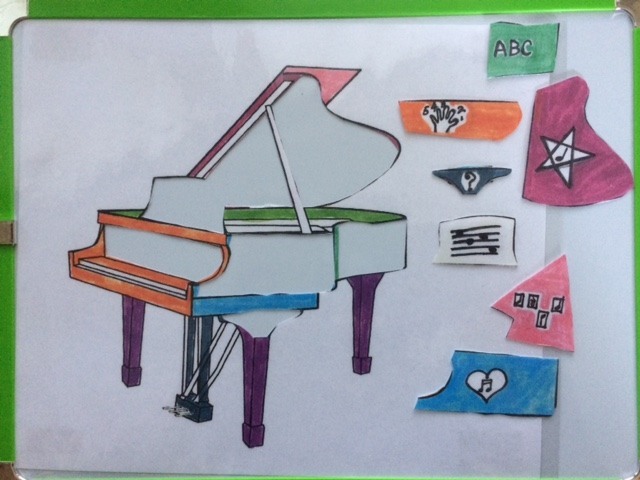 The Piano Puzzle Visual Lesson Plan gives them just that. 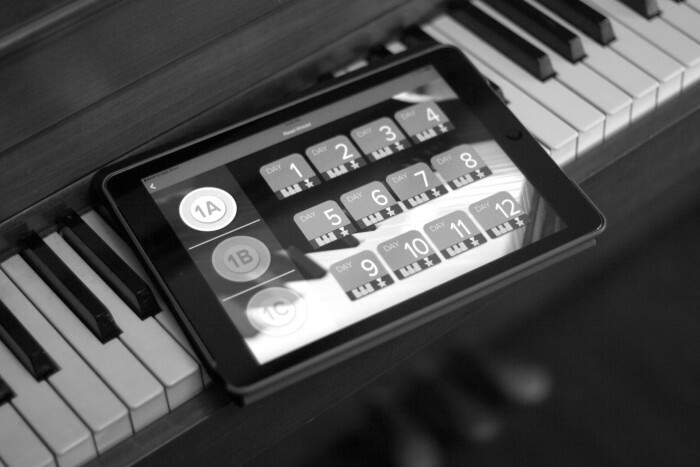 The lessons are presented in a fun and engaging way with the Piano Puzzle. The puzzle works great for 7 year old students and up. For beginner students, each puzzle piece represents a lesson activity. What lesson activity does the puzzle piece represent? The student starts the lesson with a complete puzzle like this. Student takes the puzzle pieces and places them on the side while naming each activities. Remind student that our goal is to make the grand piano look great by participating in each activity. 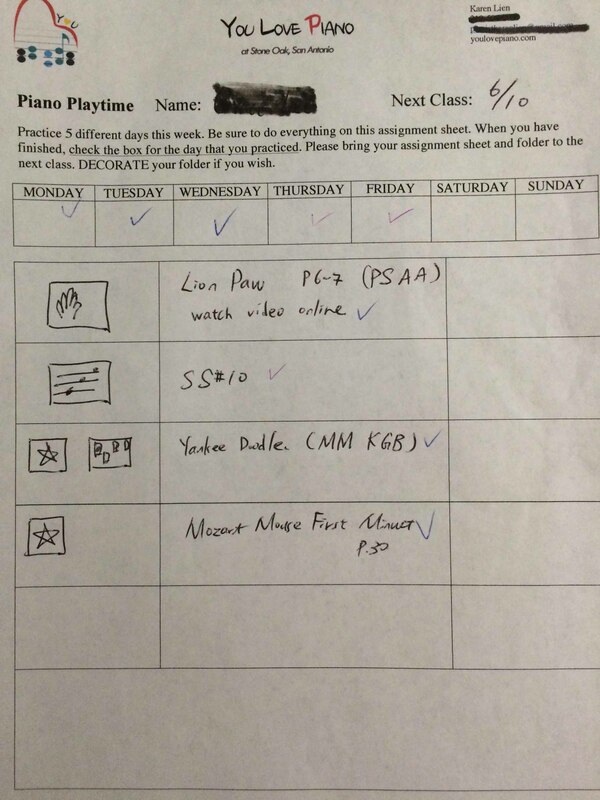 Give student choices to decide which activity to start. After completing each activity, student gets to put the corresponding puzzle piece in . Who is Piano Puzzle for? It works great for older beginner students. Younger students just want to put all the puzzle pieces in at once. Young children do not have the sense of time and future yet and all they want to do is to complete the puzzle right now. 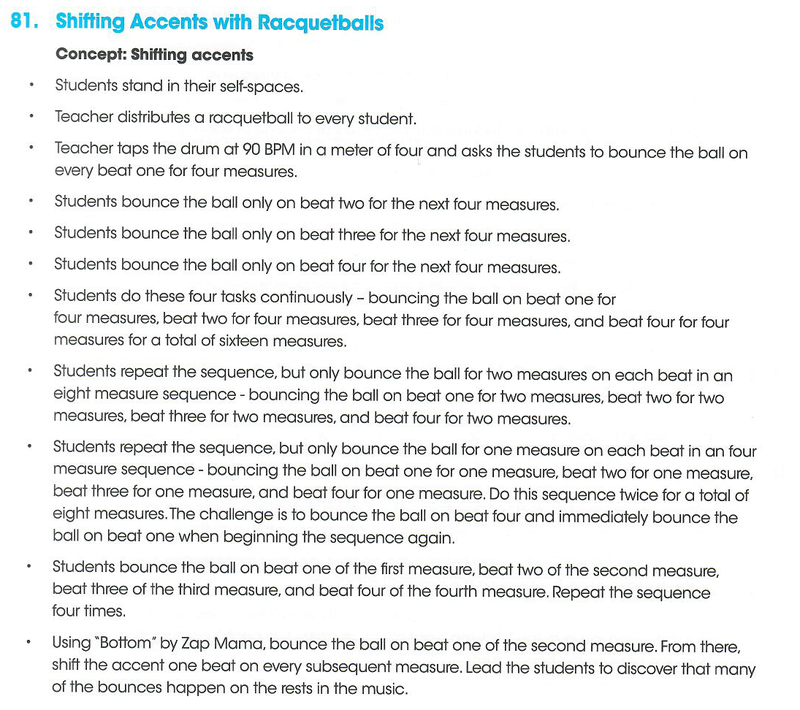 I have designed another visual lesson plan for the younger students. Stay tuned and it will be covered in the next post. I will also discuss how you can use the puzzle for intermediate to advanced students and how to adapt it to the simultaneous learning theory by Paul Harris in a later post. 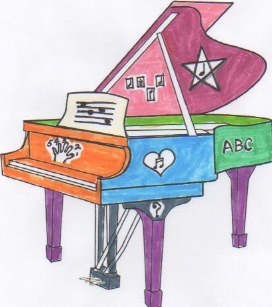 I found the grand piano coloring page on pinterest. These are just some of the basic activities and the symbols on the puzzle pieces can be easily modified to suit your needs. 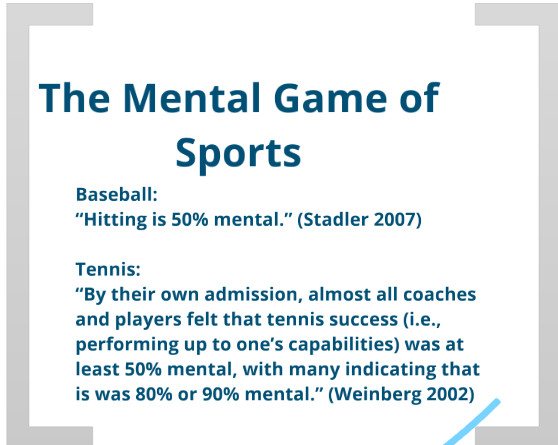 Look forward to hearing how you implement this with your students. I have had Read Ahead app on my iPad for a while, however, I didn’t get a chance to explore how amazing it is until seeing it in action in MTNA conference a week ago. 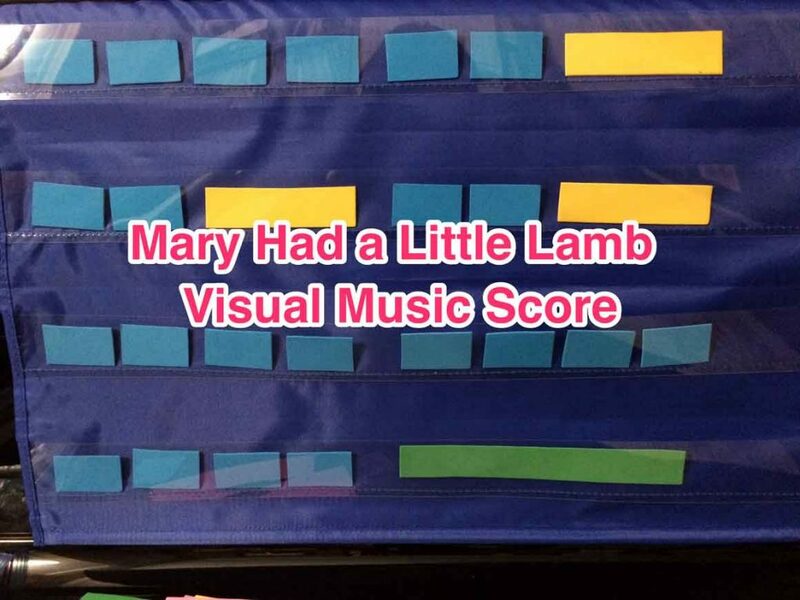 My student tried the app this week and after completing the first day sightreading project, she was so eager to try her hands on day 2 and kept asking for more. It’s so well-sequenced and pedagogically sound. Yes, you read it right. The music literally disappear right in front of your eyes. Students get a sense of excitement knowing that the music and notes will vanish out of thin air. I find it to be a surreal experience when I first tried it and it’s so addicting. What a brilliant idea – you’d better “read ahead” before the notes go away. 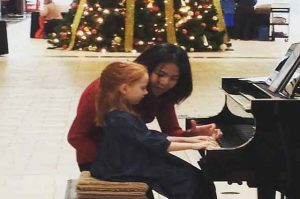 The entire curriculum is based on extensive research in the cognition of reading music and years of experience teaching sight-reading classes at the Johns Hopkins University Peabody Conservatory. Ken Johansen wrote a series of articles on sightreading. Visit Read Ahead blog to learn more. My personal favorite is On Developing a Seeing Hand. 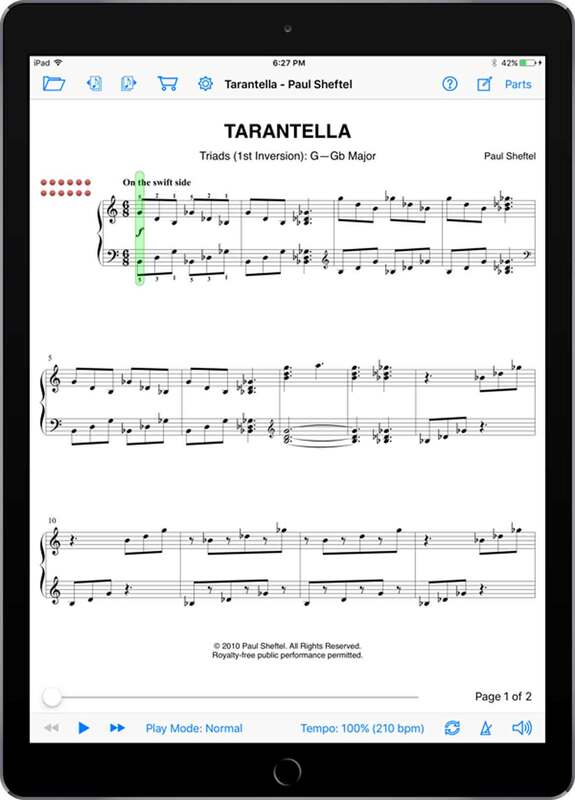 Hope you will enjoy this sightreading app. If you want to learn more about other treasures I found in MTNA Baltimore conference this year, check out my post on Piano Safari Animal Adventures. Like a kid in a candy store, I am in awe of the arrays of innovative teaching series and technologies! I’m also so grateful for all the efforts these teachers have put in to develop such wonderful resources for music community.